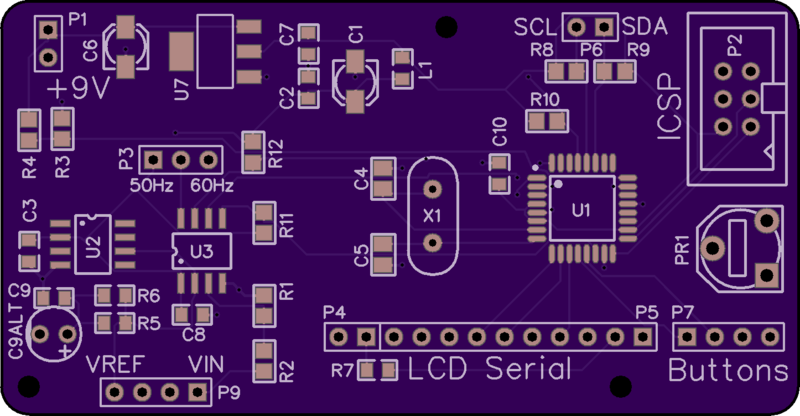 2 layer board of 2.89 x 1.50 inches (73.4 x 38.2 mm). Uploaded: January 21st, 2018 10:58. 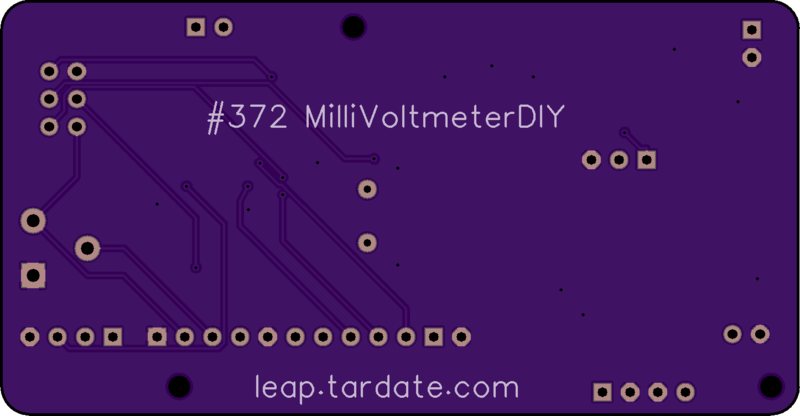 An ATmega328-based millivolt meter based on a design by Scullcom Hobby Electronics. Uses an LTC2400 ADC and LT1019 voltage reference.